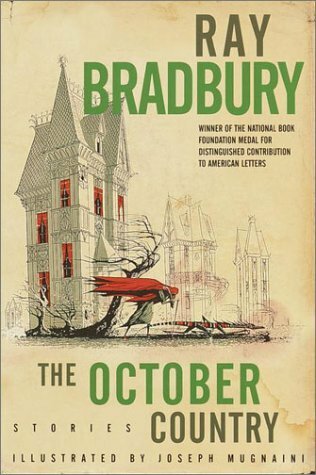 As our scary, Halloween book of the year, we are reading another Ray Bradbury book. Last year at this time we read "Something Wicked This Way Comes." It is about 300 pages. And nineteen other short stories.